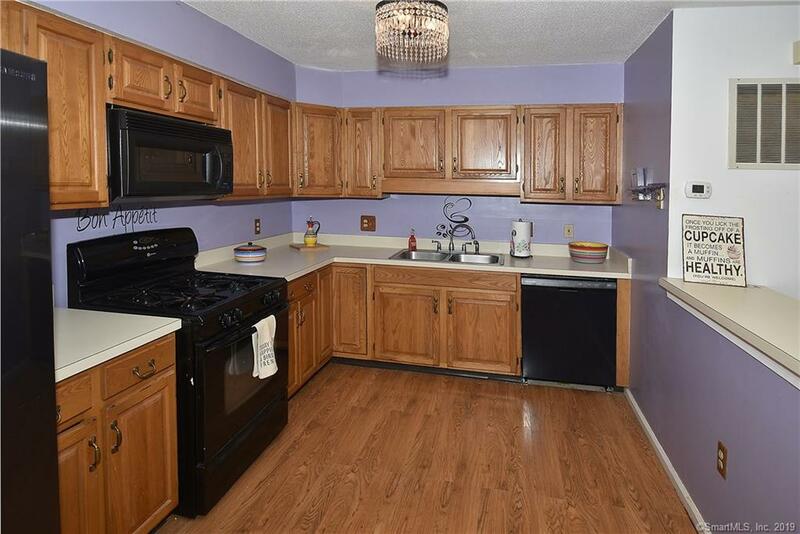 Wonderful brightly lit home is perfect for first time buyers. 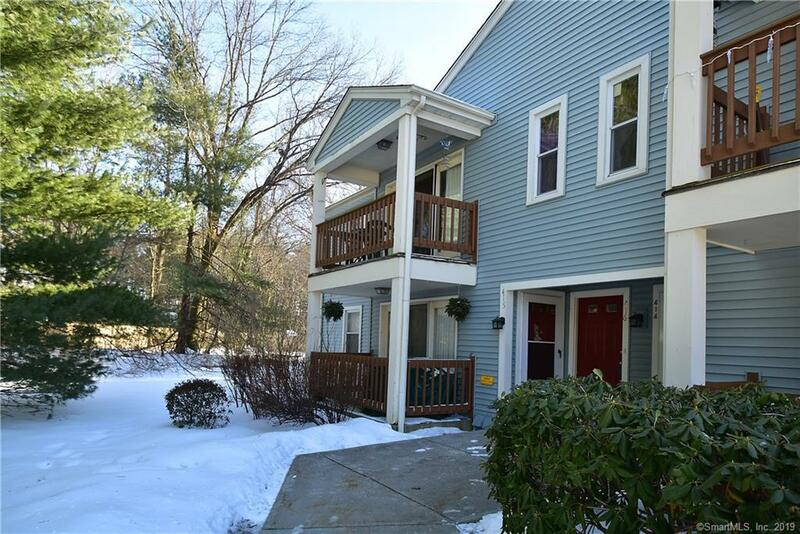 This condo is tucked in the back of the complex and offers space and privacy. 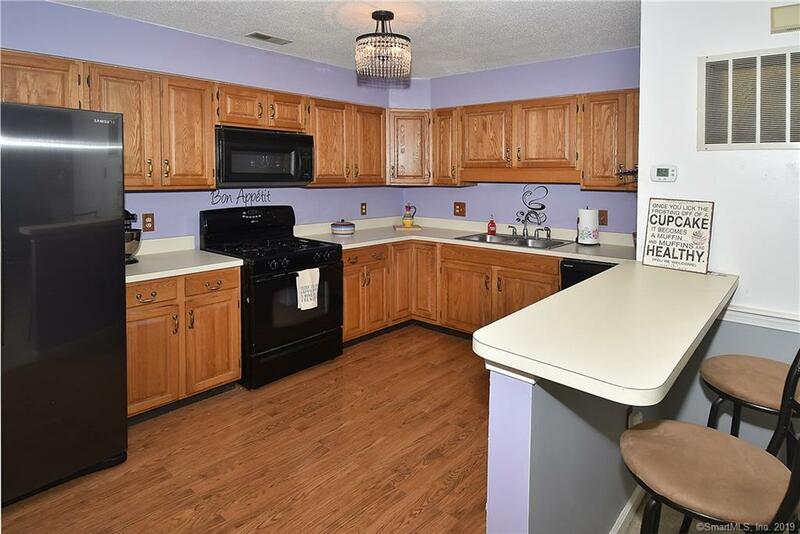 You will love the kitchen, it is large and offers plenty of counter space and cabinets. You can enjoy cooking and hosting friends over as the kitchen is open to the over sized living room and dining area. The living room will lead you to a covered deck and is perfect for enjoying a drink after work while you relax. There is a king sized master bedroom which has two closets and an ensuite bathroom. The second bedroom is also nicely sized and there is a second full bath in the hallway. Laundry is located right off the kitchen, no need to go anywhere for that! For your storage needs there is a room in the basement for all the stuff you can't part with yet. 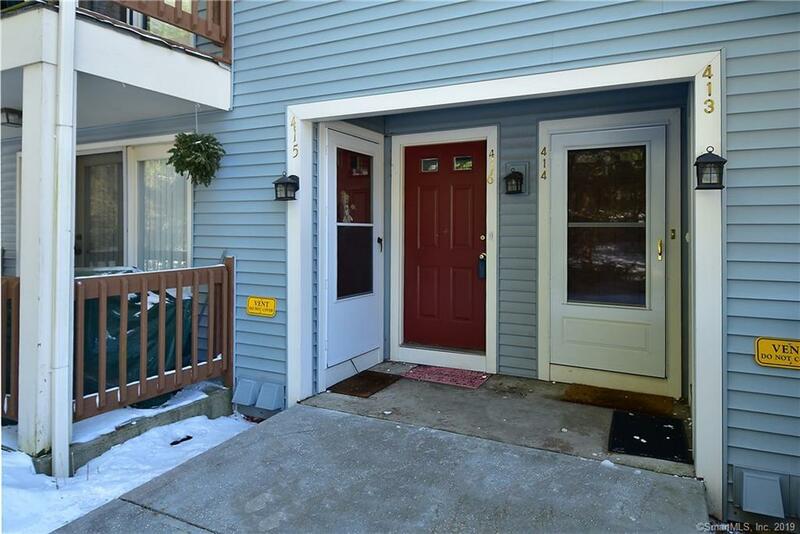 Best of all, this complex is FHA and pet friendly ( small dogs or cats are allowed). With an open floor plan and easy access to 91, this is a rare find, move in ready and waiting for a new owner. Listing provided courtesy of Jody Cox of Coldwell Banker Res Brokerage.